Observing your dog bringing up his last supper may be unpleasant enough, but finding some blood in the vomit as you clean up the mess can be really scary. As a caring dog owner, you may wonder whether you should rush the dog to the closest emergency center or simply monitor your dog carefully. 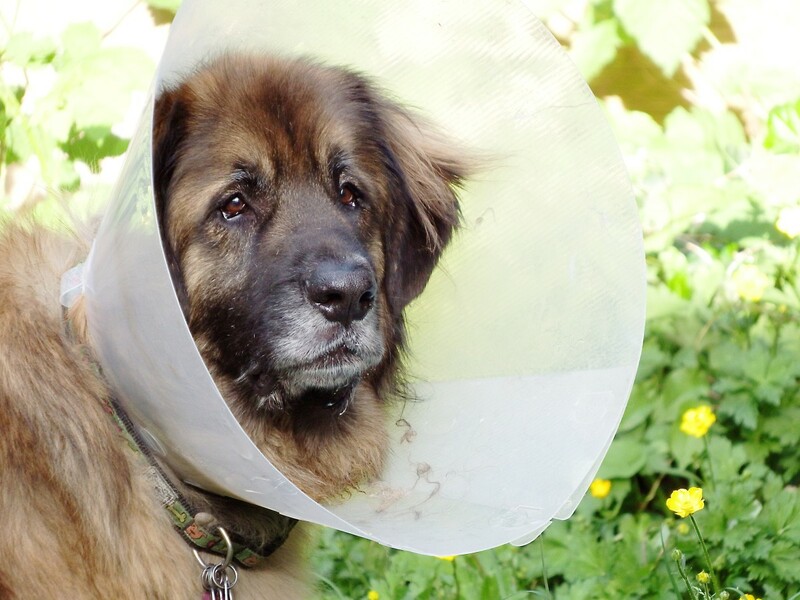 By understanding some common causes for vomiting blood, owners will be better able to decide what the best course of action is. But, regardless of the cause, it is always a savvy decision to at least notify a vet. When you see your vet, it's important to describe the color of the blood in your dog's vomit. 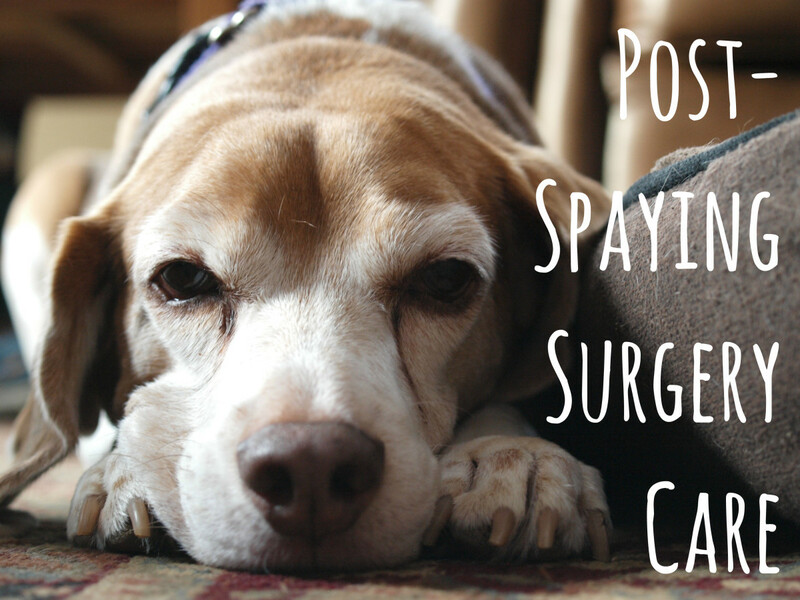 Is Your Dog Vomiting Fresh Blood or Digested Blood? A good place to start is to differentiate fresh blood from digested blood. Fresh new blood will appear bright red just as from a normal cut. The presence of red, fresh blood is often indicative or bleeding from the mouth or esophagus. Digested old blood will instead appear brownish kind of resembling chocolate or coffee grounds. This is often indicative or bleeding from the stomach or initial portions of the small intestine. The action of vomiting blood is medically known as "hematemesis." Why Is There Blood in My Dog's Vomit? There may be several causes of blood in a dog's vomit and they can range from minor to serious, to potentially life threatening. 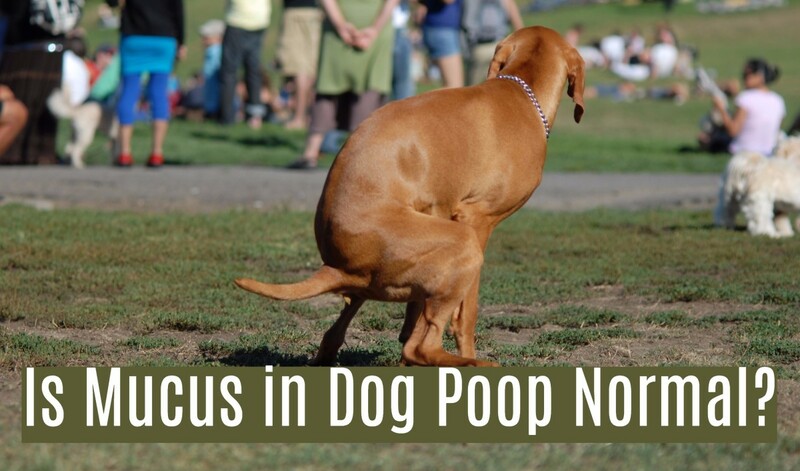 Following are some causes of why a dog may be vomiting blood. The simple motion of retching may cause a blood vessel or two to break. 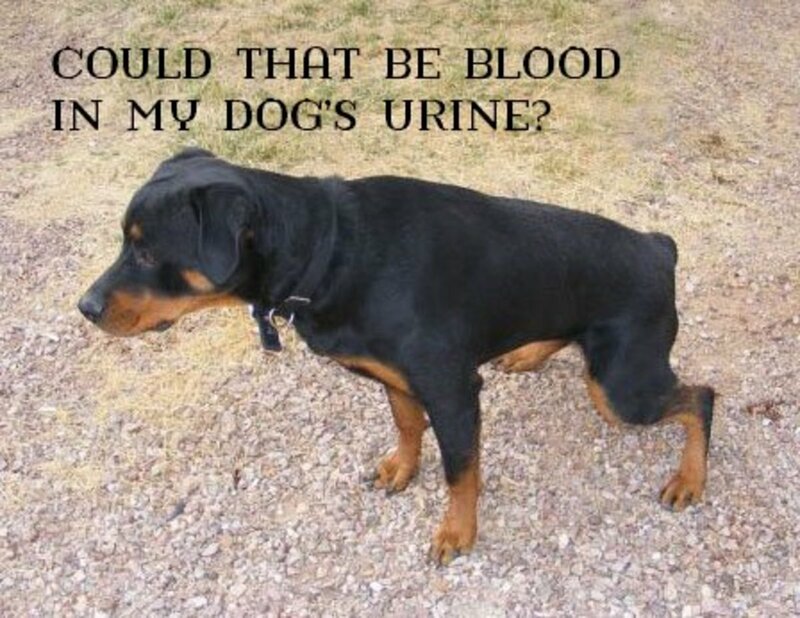 In this case, there may be pretty insignificant traces (mostly streaks) of fresh red blood in the vomit, explains Michael D. Willard, a board-certified veterinarain specializing in internal medicine. In this case, if the blood amount is a fleck or two there may be no need to worry, consulting with the vet though may be helpful for peace of mind. In this case, the dog has often vomited a significant amount of blood. Often there may be other signs of bleeding from other body parts,such as skin with a purplish tint meaning blood loss under the skin (ecchymosis) or broken capillaries in the skin (petechiae). The ulcer may arise from taking long term aspirin NSAID's (non steroidal anti-inflammatory drugs) or corticosteroids such as dexametasone. Bacteria such as helicobacter may cause ulcers as well and so can stress. 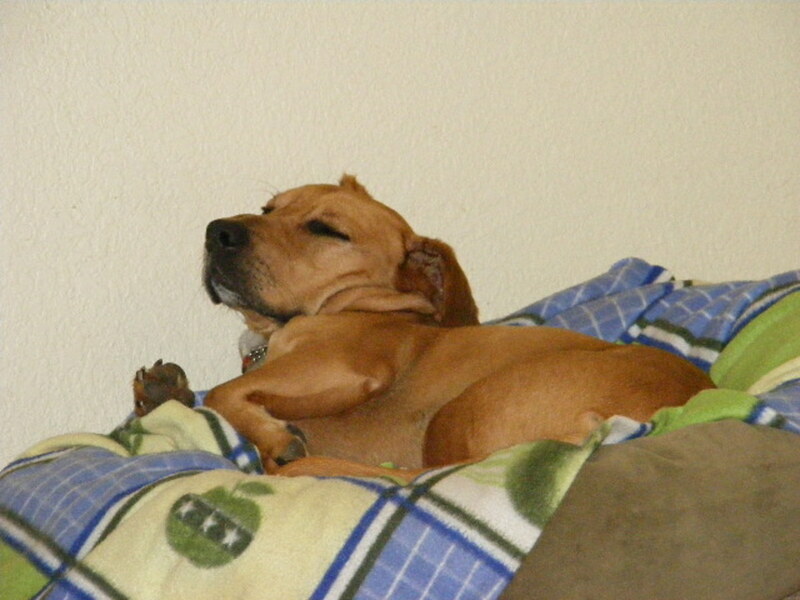 Exposure to toxins or poisons may cause a dog to vomit blood. In particular, rat poison is a cause of unexplained bleeding and can show up as a dog vomiting blood, often also accompanied by dark tarry stools and bleeding from other areas such as nosebleeds and rectal bleeding. A dog vomiting blood may have a foreign body obstruction causing trouble as it tries to make its way through the digestive system. 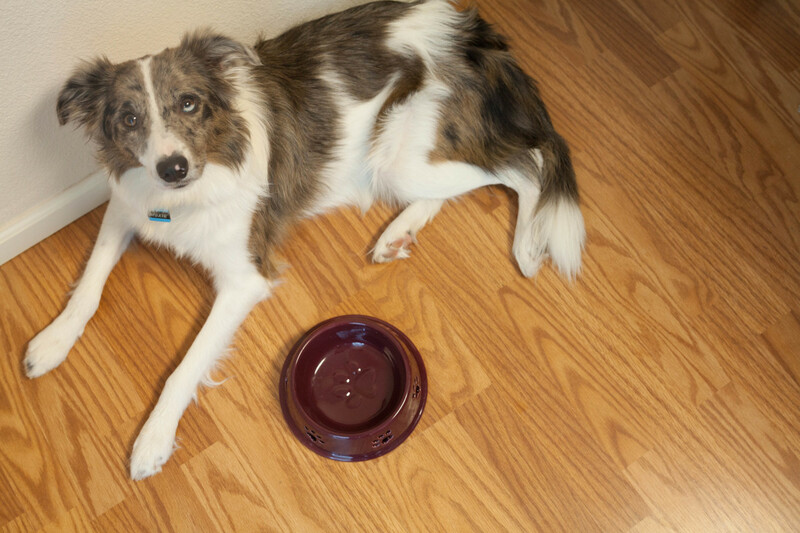 Have your dog seen promptly if he is prone to eating non-food items. There are chances that the blood may be deriving from a bleeding tumor found in the stomach, esophagus or duodenum. Have your dog checked promptly. Not all blood found in vomit necessarily comes from the intestinal tract. The blood may come from the respiratory tract and be coughed up or the blood may derive from the mouth or the throat from an injury such as from chewing a sharp stick or swallowing a splintered bone. Blood may also be swallowed from a nose bleed and then vomited up. Some gum and dental diseases may cause bleeding in the mouth. 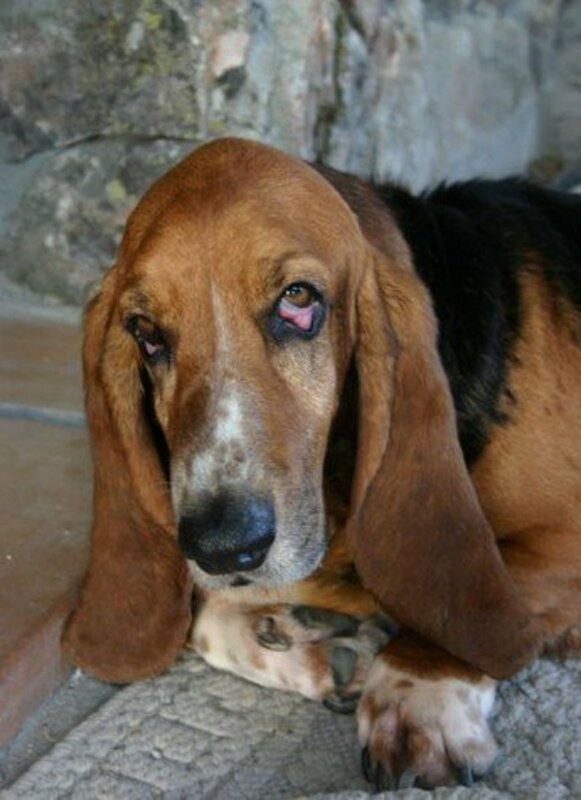 Try to inspect the nose and mouth of your dog, sometimes blood loss from these areas triggers vomiting. Because blood in the vomit may be caused by something as small as a broken blood vessel or as severe as a stomach tumor, it is always recommended to have the dog checked out to rule out the more severe causes. Weakness, lethargy, pale gums (indicating severe blood loss), significant blood loss and signs of blood loss from other areas are signs that require emergency care. Always notify your vet in any case,either if the amount vomited is large or small, red or brown, for priceless peace of mind. Disclaimer: The above article is not to be used as a diagnostic tool nor as a substitute for veterinary advice. Always notify your vet promptly for any presence of blood in your dog's vomit. Oh my, that must have been quite frightening! My dog when he was a pup had similar symptoms, only thing the emergency vet is over an hour away, and they charge an arm and a leg for IV fluids, we ended up spending over $2,000 and we never knew if it was HGE or something else, quite scary to not get a diagnosis! That's the day I got pet insurance! Excellent information. 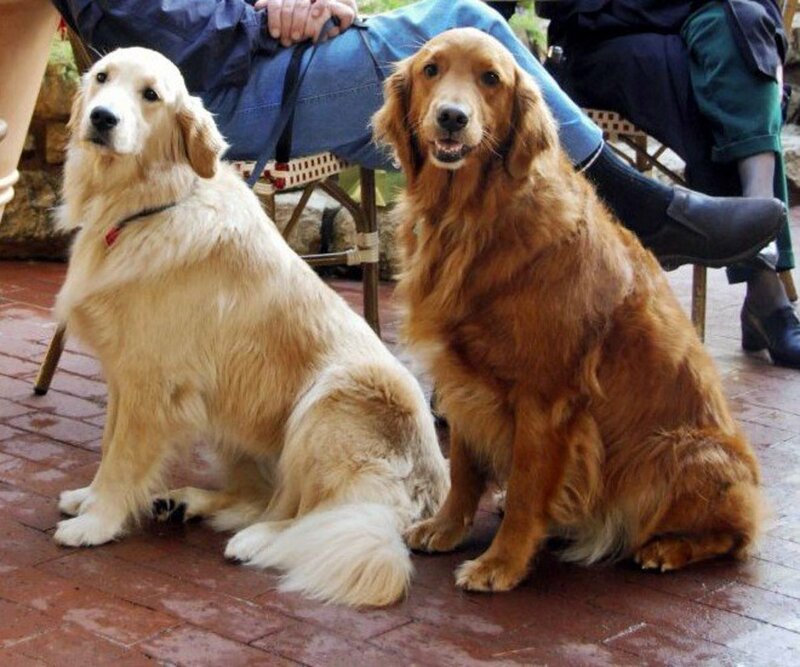 As pet parents who want to take the best care of our dogs, we need to know what various frightening symptoms may mean. My dog recently had Hemorrhatic Gastroenteritis (HGE), and had to be hospitalized and given IV fluids and meds. Both bloody diarrhea and bloody vomit were symptoms--very scary. Fortunately, we have an emergency animal hospital only a fifteen minute drive away, because HGE can very quickly be fatal. It's better to go to the emergency vet's and be safe than to wait...and possibly have regrets.